HAVE A MEMORABLE BIRTHDAY PARTY! 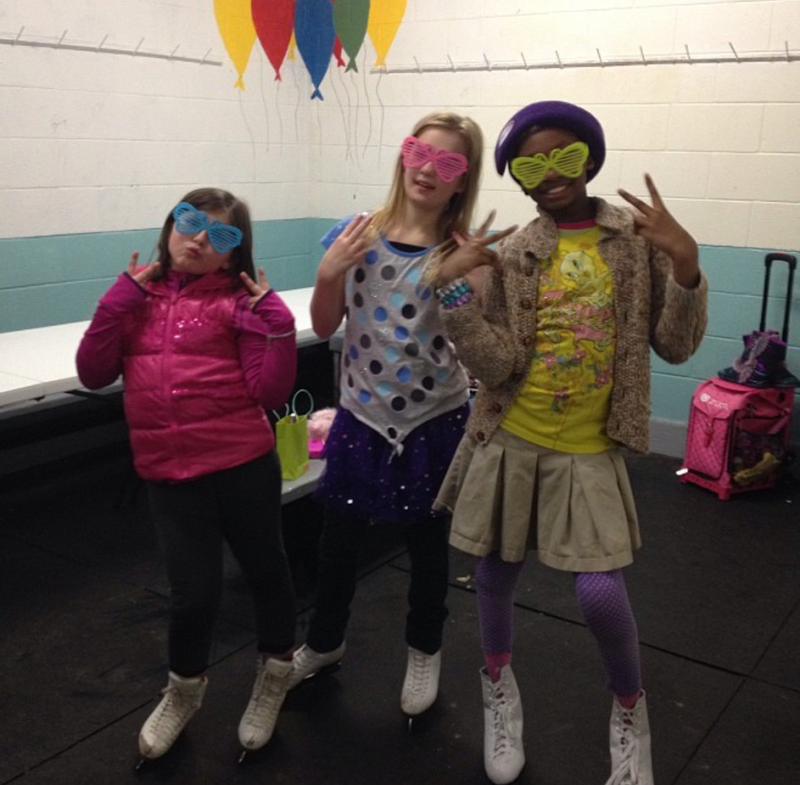 Memorable Birthday Parties are a specialty at Alpine! For only $11.00 per skater you get all the paper products, a hot dog and soft drink per child that skates. All you need to do is bring a cake! Feel free to bring additional food and drink if you like. And yes, this includes admission and skates too! The room is a flat $60.00* and you get it for the entire duration of the session if you like. We have 5 different party rooms and they are assigned on a first come first served basis. Call us at 502-459-9500 and make your reservations today!! Only those that skate have to pay, so bring Grandma. Need a group lesson to start your group out on the right foot? Just let us know. Want to just rent the room and do your own thing? No problem, just $85.00 for the entire session. ROOMS GO FAST SO SCHEDULE YOURS ASAP!